YES. 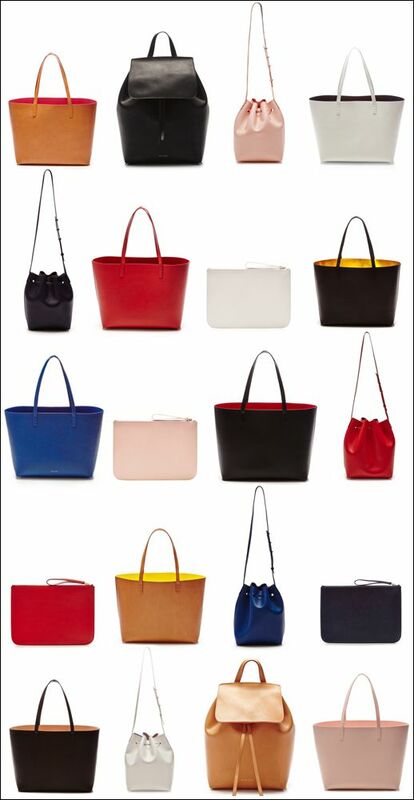 Mansur Gavriel bags are finally available for pre-order! I'm in love with these minimal and classic dream bags. I've been after one of their bucket bags forever, but they have been sold out everywhere. Now for the hard part... what color to choose? 0 Response to "DREAM BAGS | MANSUR GAVRIEL PRE-ORDER"